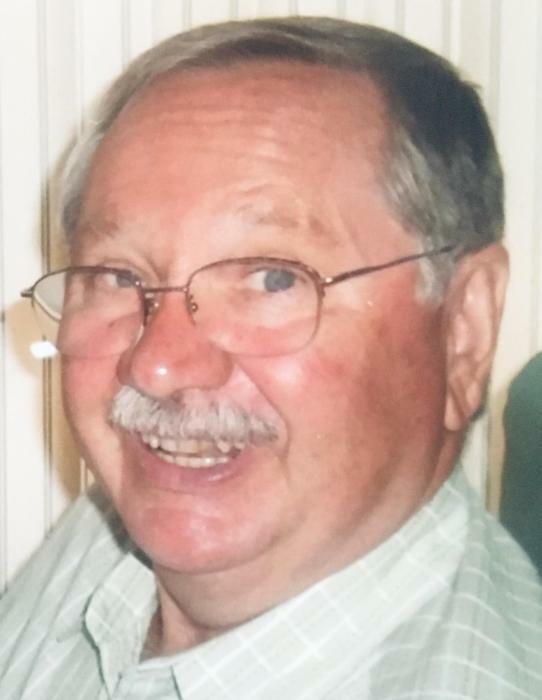 Harvey J. Beute, age 79 of Grand Haven, passed away peacefully on Friday, February 8, 2019 in his home surrounded by his family. He loved the Lord God, his wife Sandra, his children and his grandchildren with all of his heart. One of his greatest joys in life was having his family get-togethers. Harvey was born to Martin and Jannette (Devries) Beute in Jenison, MI on May 14, 1939. He graduated from Hudsonville’s Unity Christian School, and then attended Calvin College. 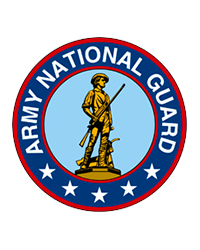 Harvey went on to proudly serve his country in the Army National Guard from 1959 – 1965 as a medical specialist. He married Sandra (Hagstrom) Bowditch on April 30, 1988 in Grand Haven, Michigan. Harvey started his working career in the interior finishing business doing sales and marketing, and eventually owned his own businesses. The second half of his career was spent as a memorial counselor for Rosedale Memorial Park in Grand Rapids, MI. Harvey was a member of First Presbyterian Church, a past president of the Grandville Jaycees, and served twice as the President and Regional Chairman of the Grand Haven Lions Club. He was a recipient of the “Heart of a Lion” award, and a two-time recipient of the Melvin Jones Fellowship award. Harvey is survived by his wife Sandra; and children, Staci (Bryant) Christensen of Spring Lake, Matthew Beute of Grand Haven, Heather (Aaron) Lowe of Leland, Bruce (Robin) Bowditch of Grand Haven, Rita (Stevens) Wharton-Bickley of Grand Haven. Also surviving are his 10 grandchildren: Gray & Jeffrey, Charlie & Jonah, Olivia & Mallory, Cole, Chase & Cory, and Steele; sisters, Lois Visser, Jean VanSingel and Marilyn Christians; brothers, Marvin (Sherlene) Beute and Richard (Carol) Beute; and the mother of his children, Sandy VanSingel. He was preceded in death by his parents; and brothers-in-law, Albert Visser and Henry VanSingel. The Funeral Service will be at 11:00 a.m. on Monday, February 18, 2019 at First Presbyterian Church with Reverend Troy Hauser-Brydon officiating. Interment will be at Grand Haven Township Lakeshore Cemetery. Full Military Rites will be performed by the VFW Sgt. Alvin Jonker Post #2326. Friends may greet the family from 1:00 to 4:00 p.m. Sunday, February 17, 2019 at Klaassen Family Funeral Home. Memorial Contributions can be made to Four Points Center for Successful Aging of Grand Haven or the American Lung Association.